Thanks to endoscopically guided spinal decompression, the herniated material of spinal discs, can be effectively removed via endoscopic vision. The process is gentle and supports rapid recovery of mobility. Spine surgery should always be the last resort when it comes to treating chronic back pain. What does this mean? Only after failed physiotherapy and pain therapy, should surgery of any kind, be considered at all. The spinal cord is part of the central nervous system. The density of important nerves in the area around the spine, makes this area particularly vulnerable to the possible complications of open spine surgery. The results of open spine surgery are not always successful in reducing chronic back pain. One of the reasons for failed back surgery is the formation of irritating scar tissue in the area of the spine following open spine surgery. What is minimally invasive or endoscopic back surgery? Endoscopic surgery takes place through a tubular device that avoids incisions into skin, muscles, nerves and bones. 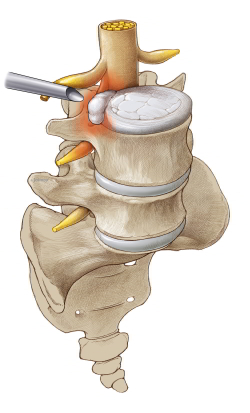 Disc-FX is a technique in the field of minimally invasive spine surgery. Disc-FX only requires an endoscopic working access through a hollow needle with a diameter of only 2 mm. This approach allows treatment and removal of disc tissue inside and outside of the spinal canal (extra-and intraspinal) to remove. The fiber ring of the spinal disc can be stabilized. 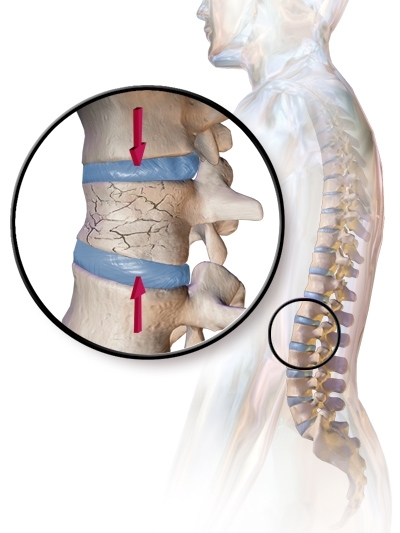 Kyphoplasty or Vertebroplasty is a method of repairing a spine damaged by osteoporotic fracture of a vertebral body. In advanced spinal centres the repair of osteoporotic vertebral fracture is performed via a percutaneous (minimally invasive) surgical procedure. The osteoporotic fracture of the vertebral spine is very painful. 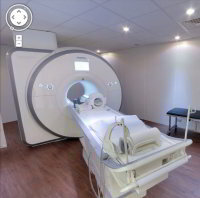 It has the potential to alter the height of the spinal column and the function of spinal cord and nerve roots permanently if left untreated. Kyphoplasty aims to achieve pain relief for the patient and restore the height of the collapsed vertebral bone. 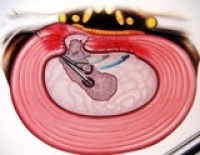 Percutaneous Disc Nucleoplasty is surgery to reduce the volume of a protruded (bulging) or herniated disc. In both cases the spinal disc puts pressure on a nerve root, or the spinal cord and causes back pain or sciatic pain. Nucleoplasty is a minimally invasive procedure to treat lumbar disc-related back pain and leg pain. 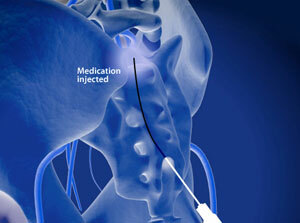 RACZ Epidural Neurolysis is an injection (or series of injections) into the spine as therapy for chronic back pain. 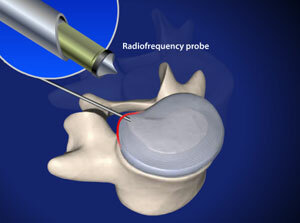 This injection procedure is a very effective way to relieve pain in the lower back and also pain radiating into the leg. Racz Epidural Neurolysis can avoid the need for spinal surgery for many patients with chronic back and sciatic pain. This injection treatment has the potential to provide immediate and significant relief of chronic back pain and discomfort.